A robust and comprehensive program, the 120 credit hour Bachelor of Arts (B.A.) in Theatre provides our undergraduates with instruction in all aspects of contemporary theatre production and staged entertainments, ranging from musicals and live shows to television, film, and motion capture. The degree is designed to prepare students for careers in both theatre and the general entertainment industry--professional arenas that require students to have a working knowledge of every aspect of the industry in order to succeed. Engendering teamwork, communication, problem solving and creativity, skills most highly valued by all employers, the B.A. provides students with an ideal degree for entrance to any career. The B.A. requires core courses in stage and costume technology, acting, play analysis and theatre history. 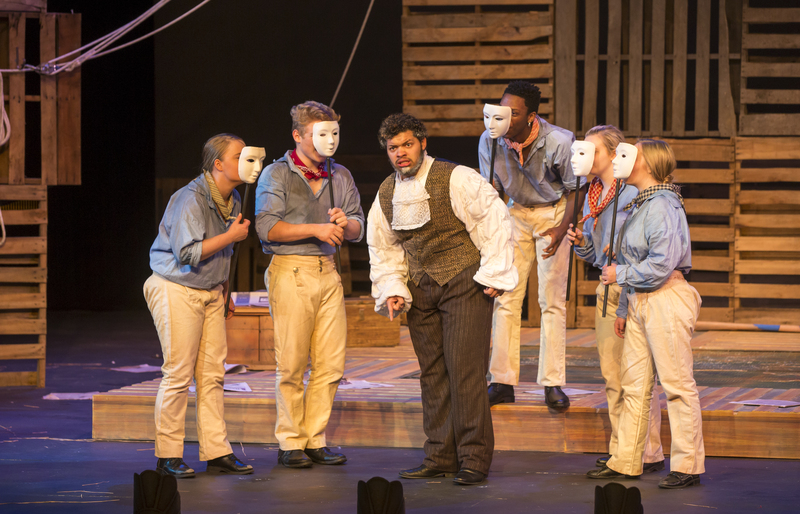 Students take electives in all areas of theatre practice and study, and thereby tailor their studies to their specific aeas of interest as they progress through the program. 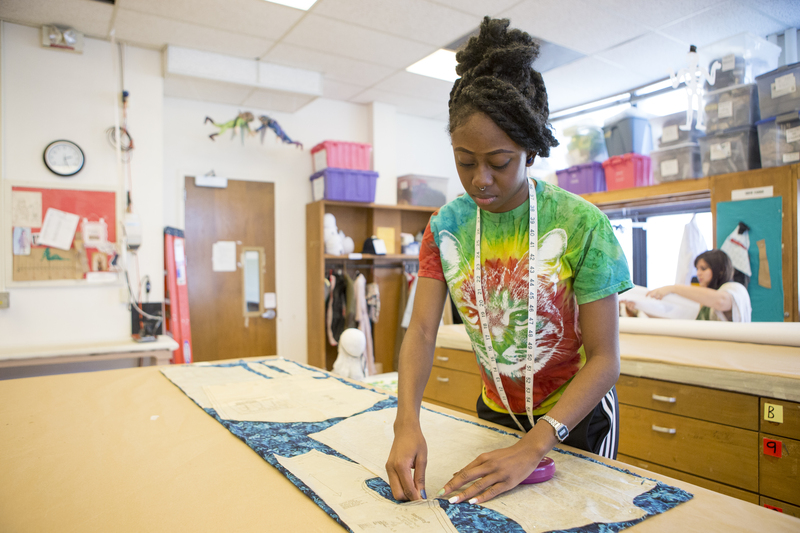 Acting, stage design and costume technology are only some examples of the options available to students. B.A. students have abundant opportunities to practice their craft -- as our production season fulfills a major component of the educational mission. The regular production schedule consists of four fully mounted Main Stage productions on two well-equipped stages, along with two to three studio productions that are often produced, directed and designed by students. Course credit is earned by working on productions in acting, design or technical theatre. Please contact The Department of Theatre drama@okstate.edu or call 405-744-6094 with any questions! As part of the 120-credit hour undergraduate degree, the BA in Theatre demands a minimum of 48 credit hours in lower and upper division Theatre courses.